Volkswagen announces prices for the long-awaited Arteon. Legendary Volkswagen Beetle ends life cycle. Volkswagen decides to present the Golf eighth generation after the Frankfurt motor show, which will be held in September. 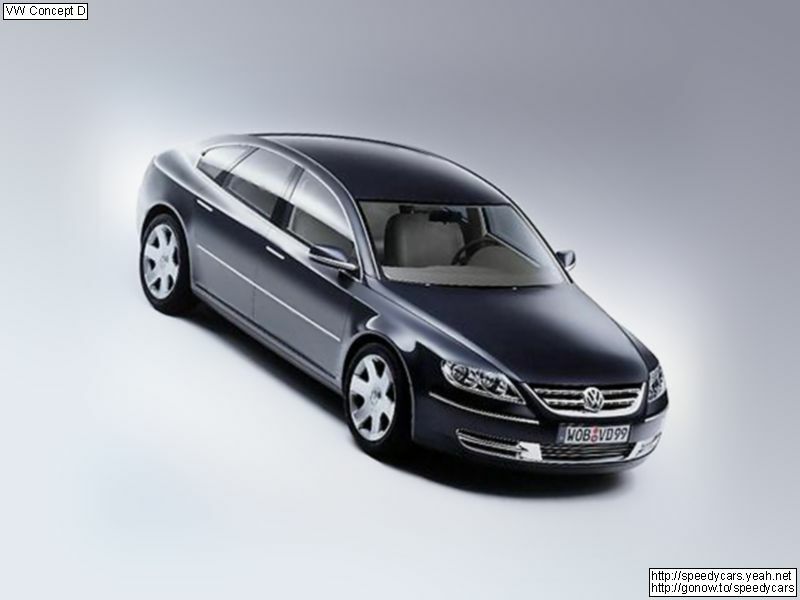 We select only big size volkswagen concept d photos for our photogallery.